Brushy Creek Storage Back to School Storage! As many of you prepare for the fall semester, now is a great time to de-clutter that dorm room and place some of those Summer and Spring items in storage! We’re proud to serve in any way that we can, and are gearing up with you for the Fall! 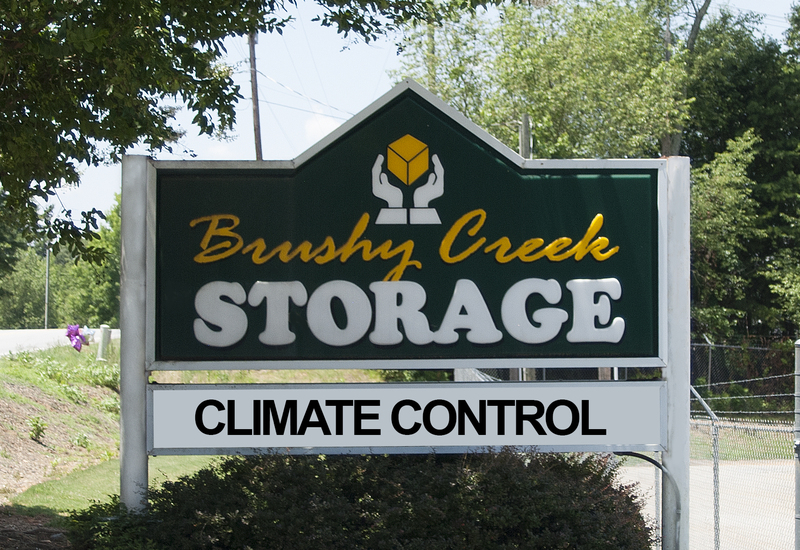 Get out your tailgating gear and put up those bathing suits – give Brushy Creek Storage a call today! We’re located right downtown Greer, South Carolina.